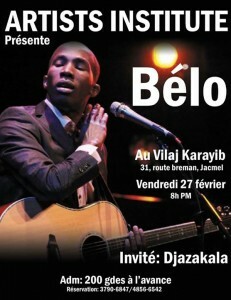 Since the drop of his self-titled debut album, Belo has been in the spotlight. We were so lucky to have him perform here for the Artists Institute! 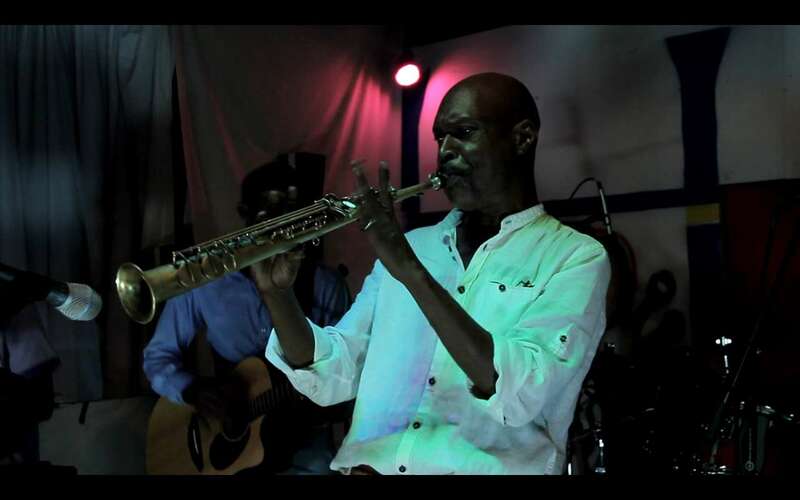 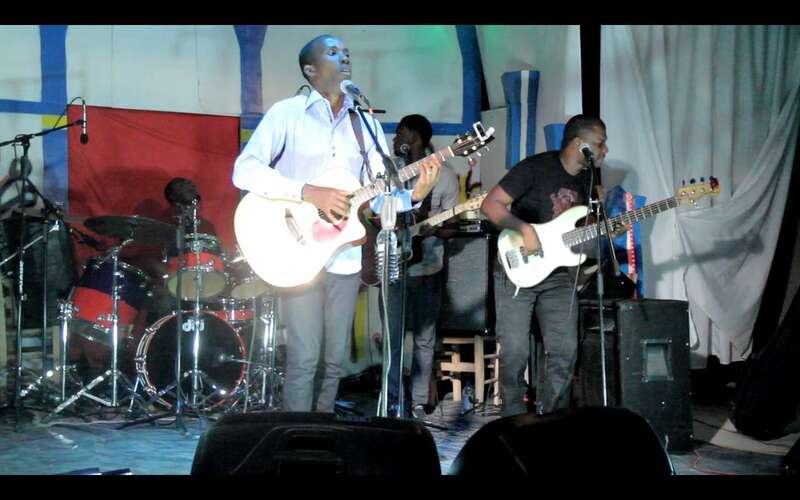 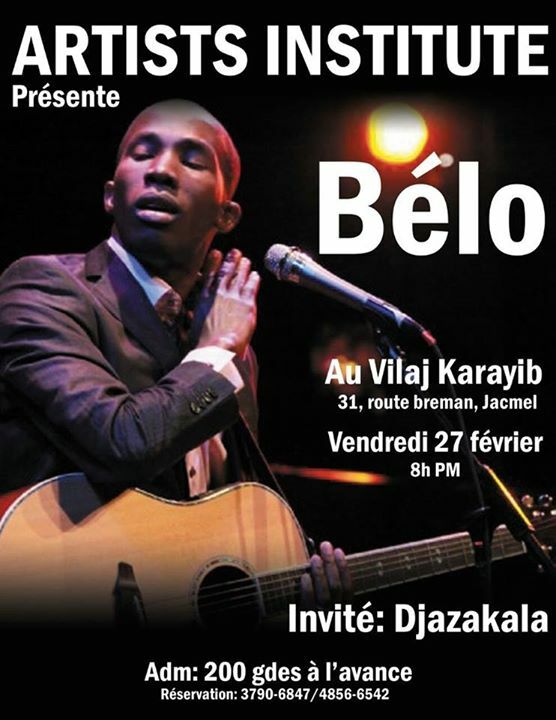 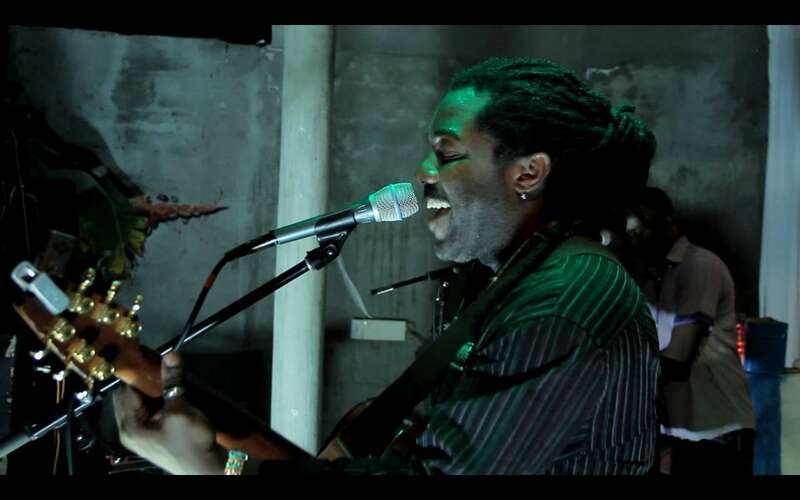 On February 27th, Belo performed at the Vilaj Karayib here in Jacmel. There’s nothing we love more than good art and good music, which is exactly what we got from Belo. 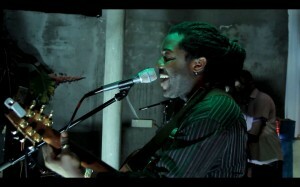 Here are a couple of shot from the amazing performances.